Patterson and Afilalo were never that optimistic about Doha. They are international law and trade experts at Rutgers, who feel that the WTO procedure is based on an economic situation (beginning at Bretton Woods) that just doesn’t exist anymore — big western powers and all those other economies. How to fix things? Make a trade council based on economic incentives. While the collapse of the Doha talks will not spell disaster for World Trade, it will contribute to the growing voices of protectionism heard both in the United States and abroad. Given the failure to reach consensus, it seems natural to ask if the cause is specific to the issues under discussion or whether the problem lies deeper. The immediate cause of the failure of the talks appears to have been an intractable dispute over protection for farmers in developing countries. America insisted on minimal protection: India and China wanted a “special safeguard mechanism” that would allow developing nations to raise tariffs in the interest of protecting domestic agriculture. One of the problems with the current global trading order is that it is limited by the negotiation structure of the WTO. Each side to a given debate advances a position and then an effort is made to move the participants to consensus with each side giving ground as they are cajoled by bureaucrats to cooperate in the service of an abstract ideal. It would be far better – and likely more successful – if the participants could motivate their interlocutors to reach consensus by offering concrete incentives. If Beijing wants protection for its farmers, fine. The United States can give it to them. In exchange, let’s get more and better intellectual property protection for American products, some movement on revaluing the Chinese currency vis-à-vis the dollar, or even greater human rights protections for Chinese dissidents. The WTO is the product of the nation-state centric, twentieth century political ethos. 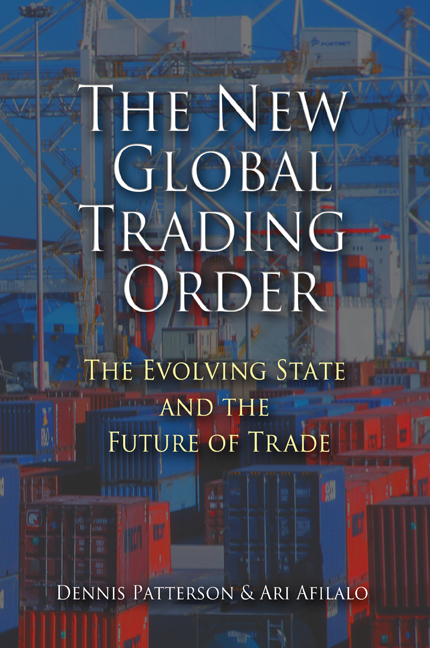 As many sage voices in government and industry recognize, the institutions of global trade need to be revamped or, as we argue, replaced. At present, the world can no longer be viewed as a subdivision of national economies coextensive with nation-states and dominated by the World War II victors who gathered at Bretton Woods to create the global trading order for the second half of the twentieth century. In the twenty-first century, the global society of states has evolved into a multipolar economic (as well as strategic) world. 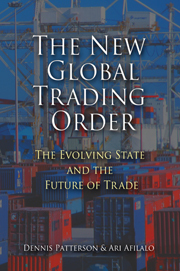 We need new tools and new institutions if we are to avoid future failures in global trade.